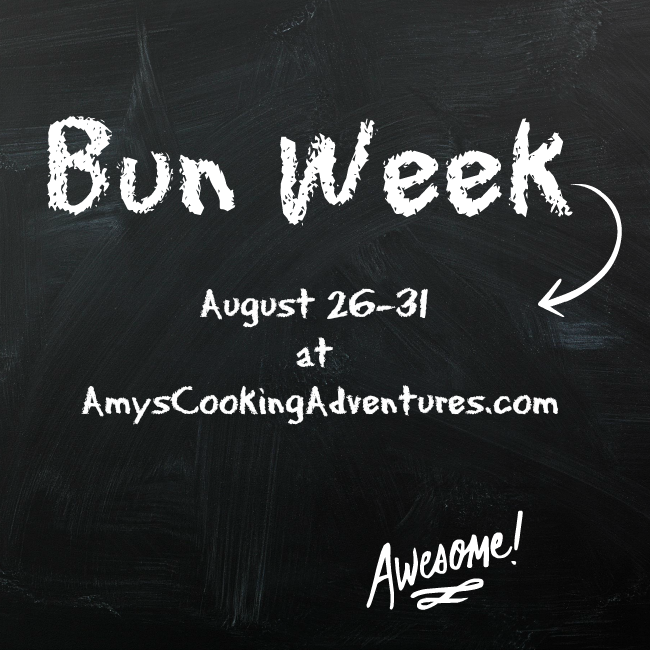 Day 4 of bun week!! Today’s recipe doubles as a fantastic freezer meas for those busy nights. 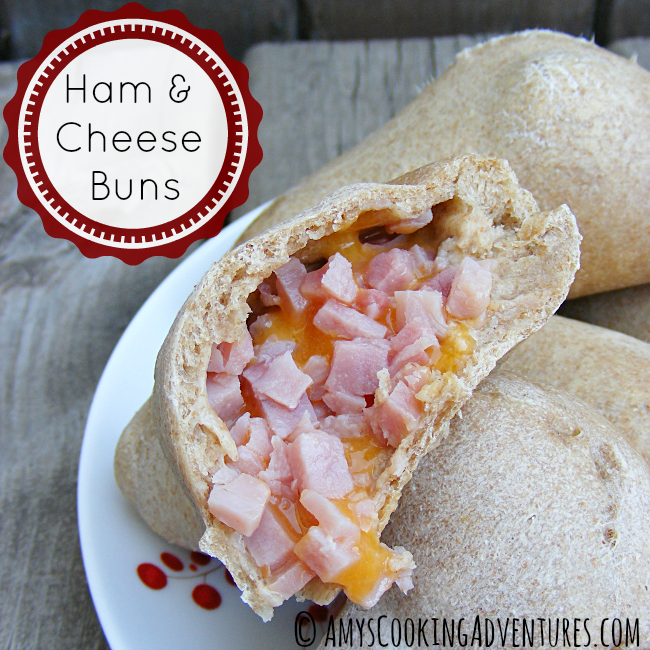 It’s a simple homemade ham sandwich taken to the next level! Easy. Make ahead. Crowd pleaser. Make the dough up to the “punch down” stage. Divide the dough into 4 oz pieces. Roll each piece flat with a rolling pin and top with a few tablespoons each of ham and cheese. Fold the dough around the filling and pinch to seal. Lay the rolls onto a baking sheet lined with parchment and freeze for 30 minutes. Then move the frozen buns into a zipper bag and freeze for up to 3 months. Place the frozen ham buns onto a baking sheet lined with parchment and bake for 20 minutes or until the bread is browned and the cheese is melted.